All Sales in VR Surat. 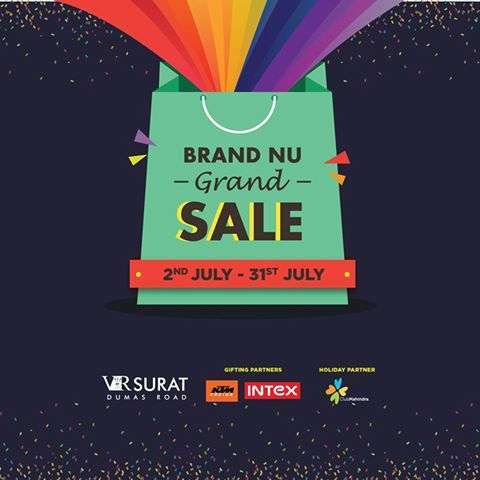 All stores, offers, discounts, deals, events, restaurants, entertainment, movies, brands in VR Surat. 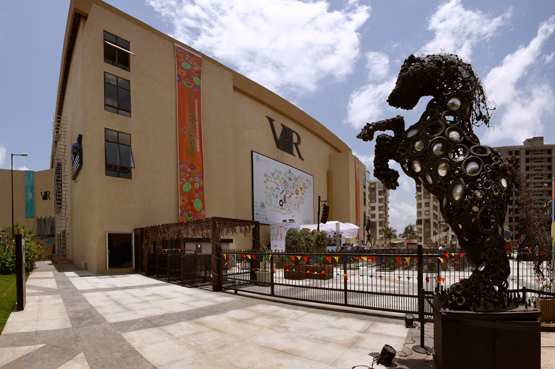 Virtuous Retail presents a first of its kind integrated lifestyle destination, VR Surat. 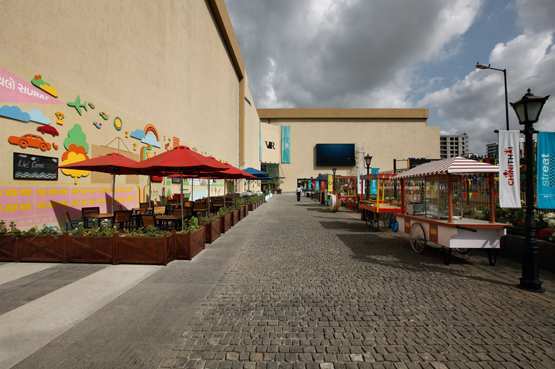 The Shopping Mall brings a fresh take on food, fashion, fun, shopping, art, sports & entertainment. VR where Surat comes alive. 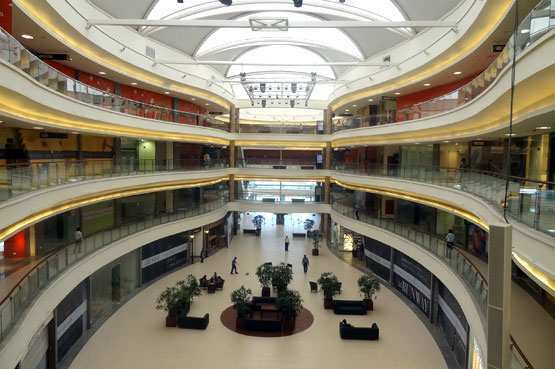 VR The Future : VR Surat is not just a place to shop and hang out but it is a futuristic vision of the retail experience. VR Surat has left no stone unturned while doing things differently here - a difference that you will feel the moment you enter the Centre. The VR experience stays with you forever. VR Fashion : Be ready to make a statement with the biggest brands hitting your doorstep. VR gives you the best when it comes to shopping, dining and entertainment. Just VR Surat's way of bringing Surat in to the limelight. VR Family : VR Surat strongly believes in building a sense of community. 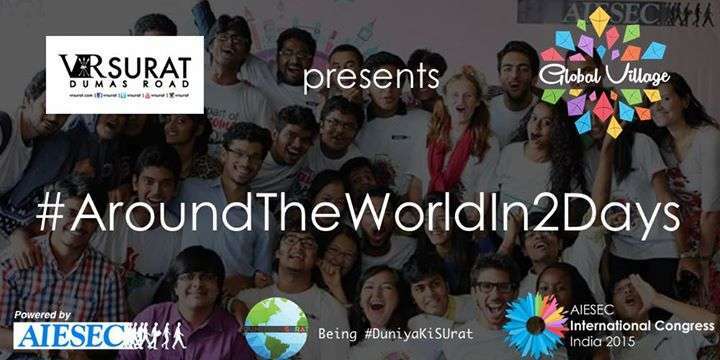 VR Surat's Connecting Communities program aims to create a platform for community-based events at the Center. VR SURAT are a proud sponsor of the Annual Surat Boat Race and have adopted the boat race since February 2012. 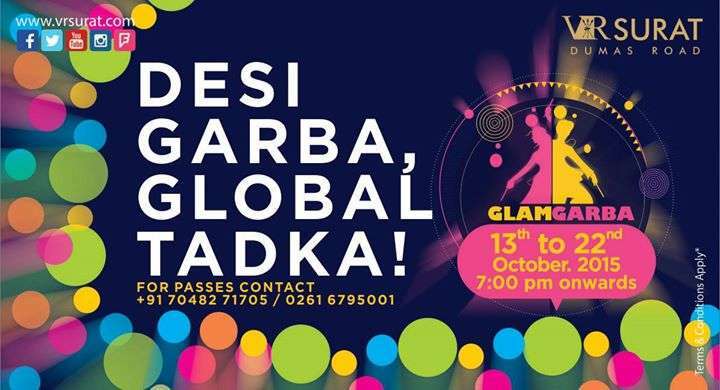 VR Surat also bring you the 3 day extravaganza of dreams and imagination with the Kahani Festival. 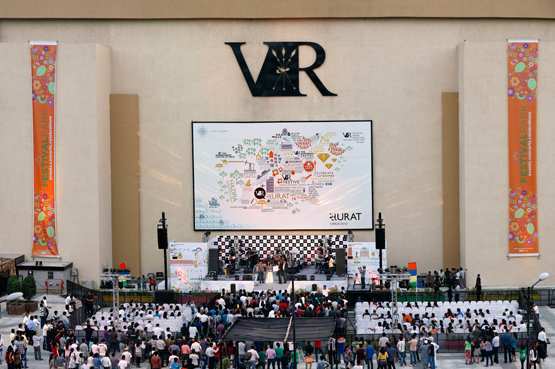 VR Surat are where Surat comes together. VR Fun : The city will pulse with action. 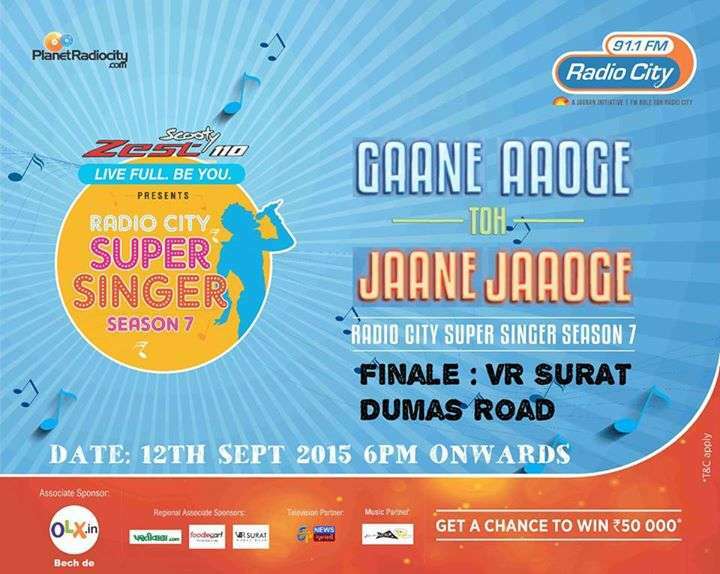 With all the concerts, movies, gaming and events VR Surat have in store, there never can be a dull moment. This is where the city comes alive. VR Festive : Whether it is Uttarayan, Sankranthi or your very own wedding, VR Surat are always in the spirit of the season. VR Surat come up with new reasons to celebrate, every day. VR Foodies : For a true Surti, food always tops the list of priorities. VR Surat are turning up the heat a notch and adding some tadka to that. Find exciting twists on munchables at the StrEAT or head to the Foodbox for a more international flavor. There's something here for every palate. VR Fresh : Virtuous Retail brings to Surat a one of its kind integrated lifestyle destination, VR Surat. 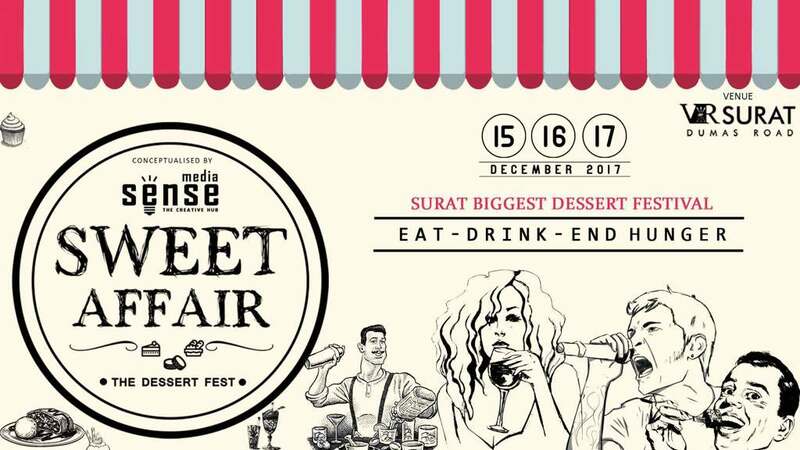 With a fresh take on food, fashion, fun, shopping, weddings, art, drama, sports, office getaways & wild weekends, VR Surat brings to the city a whole new level of energy.